During the week of April 16th, Stillwater Associates met in beautiful Laguna Beach, California for our Annual Meeting. Associates came from all over the country to get caught up on the state of the business, share ideas, and get re-acquainted. This year was particularly special because Stillwater Associates is celebrating 20 years of being in business as a global leader in transportation energy solutions. When Stillwater’s President, David Hackett, was 46 he decided to get his MBA at the University of California, Irvine. At the time, Dave was a manager of supply operations at Mobil, and by applying some of the concepts he learned in his statistics class to his real-world job, he ended up saving the company $5 million per year. Feeling energized and motivated, he took a course in entrepreneurialism and decided it was a path he’d like to explore upon completion of the program. His New Ventures professor thought Dave’s entrepreneurial future was bright and encouraged him to use his extensive industry knowledge to launch his own consulting firm. With that encouragement, Dave resigned from Mobil at age 49 and started Stillwater Associates. His goal was to focus on the downstream segment of the oil industry and advise clients on refining, marketing, petroleum logistics, supply chain management, market analysis, government relations, e-commerce, and mergers and acquisitions. His first big project was the California Strategic Fuel Reserve Study, followed by Hawaii’s Gasoline Price Control regulation. Then the momentum built, and projects started rolling in! The relationships he developed while working at Mobil helped Dave form an external network quickly, and before he knew it he was recruiting friends and family members to work for his rapidly growing company. 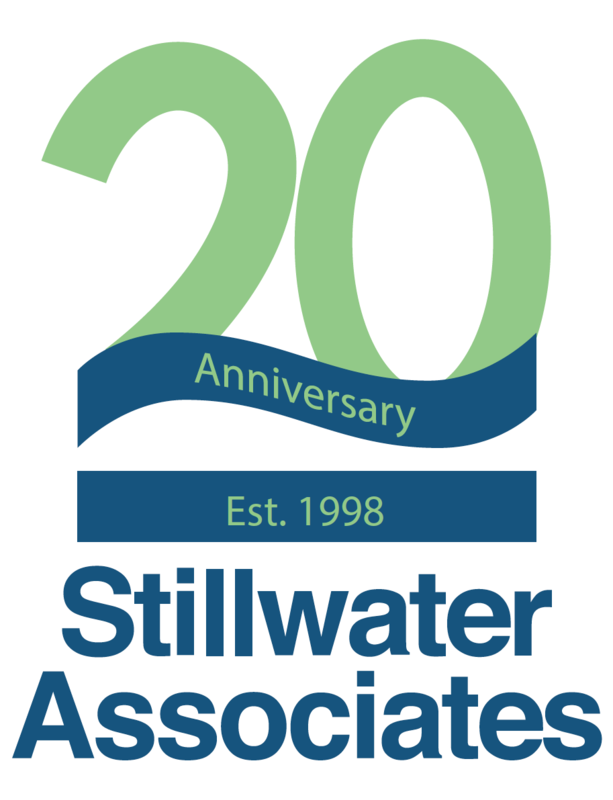 With each passing year, Stillwater Associates continues to grow. Now, twenty years into this entrepreneurial adventure, Dave has built a team of more than 30 associates with decades of hands-on, real-world experience. We consider this knowledge a shared business tool which allows our team to cut through the noise and solve problems. Our unique perspective and clear vision craft paths forward for our clients and create a competitive advantage that allows us to see things others miss. The future of Stillwater Associates is bright. We are continuously looking for good people to join our team who share our vision of fueling the future of transportation energy with trusted industry experience. At Stillwater Associates, experience runs deep. Let us show you how our diverse expertise and unmatched knowledge of the industry can help you with your transportation energy needs.